It’s Boxing Day. What are you going to do today? 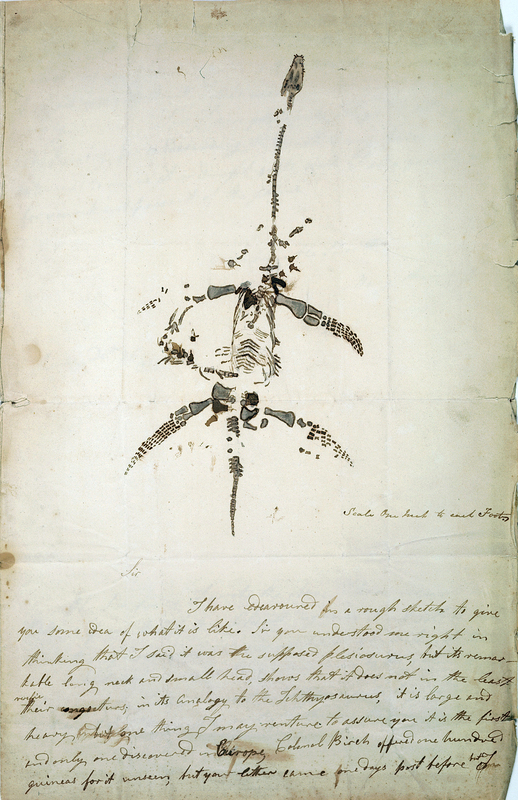 Mary Anning described the discovery of a plesiosaur to the world in a letter from 26 December 1823. You were probably hungover. *For the unfamiliar, Boxing Day is the day after Christmas. This entry was posted in Curiosities of Nature and tagged Linkonomicon, Mary Anning, plesiosaur. Bookmark the permalink.